There has never been a Palestinian State, and NEVER will be a Palestinian State inside of Israel. Jerusalem has always been the capital of Israel. It really is time for America to be realistic and stop playing “nice” with the Arabs, we don’t need their oil anymore, and they don’t share our values. There are no Palestinians, there are Arabs occupying Jewish land in Judea and Shomron and Gaza that call themselves “Palestinians”. They should relocate to live in a country where they have the same aspirations as the inhabitants, i.e. Jihad, “martyrdom” misogynism, intolerance and “religious” warfare. WASHINGTON — The Trump administration plans to officially move the United States Embassy in Israel from Tel Aviv to Jerusalem in May to mark the 70th anniversary of the creation of the state, two American officials said on Friday. The timetable is earlier than the one offered as recently as last month by Vice President Mike Pence, who said during a visit to Israel that the embassy would open by the end of 2019. The State Department will formally designate a facility in Jerusalem’s Arnona neighborhood, currently used for consular affairs, as an embassy, even as plans proceed to eventually build a new compound that could take several more years to open. President Trump on Friday boasted of his decision to recognize Jerusalem as the capital of Israel during a speech at the Conservative Political Action Conference in Maryland, drawing enthusiastic applause. While other presidents held back from such a move for fear of triggering a backlash among Arabs and prejudging final peace negotiations between Israel and the Palestinians, Mr. Trump said he defied “incredible” pressure to do what he considered the right thing. The Israeli Foreign Ministry declined to comment. But a member of Prime Minister Benjamin Netanyahu’s coalition welcomed the plan to go ahead with an embassy move. 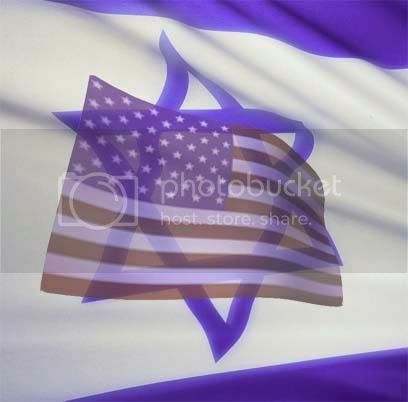 American officials on Friday did not comment on why they decided to move up the date for the opening, but it will carry special emotional resonance in Israel coming on its Independence Day on May 14, the anniversary of the state’s founding in 1948. President Harry S. Truman recognized Israel minutes after it declared independence, making the United States the first country to do so. A new embassy building will take six to eight years to construct, said a State Department official, who like others demanded anonymity because she was not authorized to discuss the issue. The Arnona building, where visas and passports are processed, is not nearly big enough for the embassy’s entire staff. Only the ambassador, a chief of staff and a staff secretary will be situated there in its first years of operation, the official said. Much of the rest of the embassy personnel will remain for now in Tel Aviv. Israel has always made Jerusalem its capital but the Palestinians have also claimed the city as the capital of a future state. Until Mr. Trump’s decision last year, no other country located its embassy in Jerusalem to avoid seeming to take sides in the dispute. 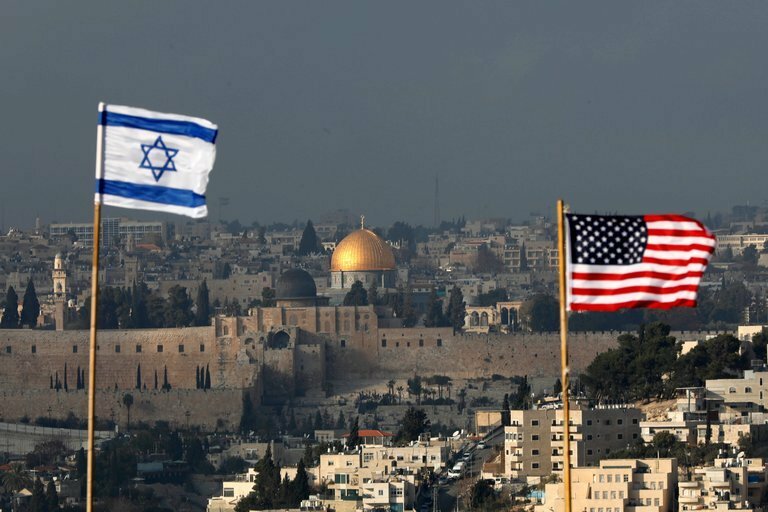 Most American peace negotiators have assumed that Jerusalem would ultimately serve as capital of both Israel and a Palestinian state in an eventual agreement, but advised against preemptively declaring it the Israeli capital before negotiations are finalized. Meanwhile, the Trump administration is in preliminary discussions with Sheldon Adelson, a casino magnate, Republican donor and prominent Israel backer, for a donation to potentially pay for at least some of the cost of constructing a new embassy complex, the State Department official said. The Associated Press reported that State Department lawyers are looking into the legality of such a move. Mr. Adelson declined to comment on Friday through a representative. Mr. Klein, though, said he opposes private funding for the embassy. Follow Peter Baker and Gardiner Harris: @peterbakernyt and @GardinerHarris. Isabel Kershner contributed reporting from Jerusalem and Kenneth P. Vogel from Washington. This entry was posted on February 24, 2018 at 5:00 pm	and is filed under Israel. You can follow any responses to this entry through the RSS 2.0 feed. You can leave a response, or trackback from your own site.